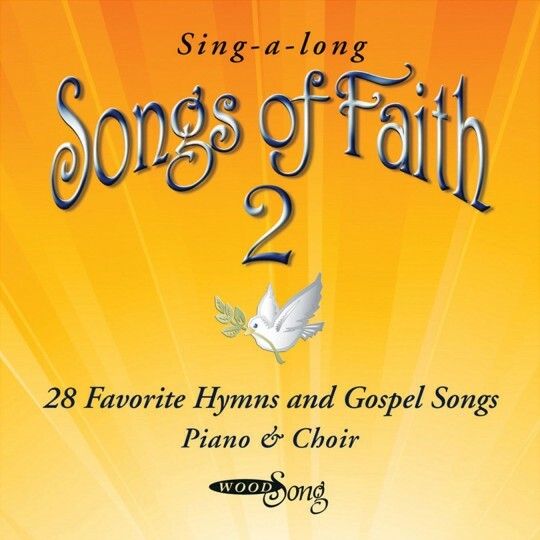 Includes 28 favorite hymns and gospel songs with piano and the well-known Baylor Chamber Singers. Lower keys and suitable tempos for singing along and listening. Sure to delight and inspire clients of any denomination. 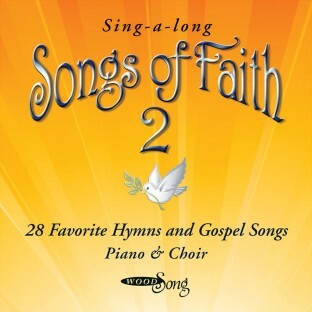 Spiritual favorites include "He Hideth My Soul," "Here I Am Lord," "Higher Ground," "Come, Holy Ghost" and many more. CD running time: approximately 1 hour.